They were first featured on the Metal Massacre 7 compilation. Later they released the EP Torture Knows No Boundary,and the full length LP Breaking Point. After the release of Breaking Point the band split up when their lead singer joined the band Metal Church. 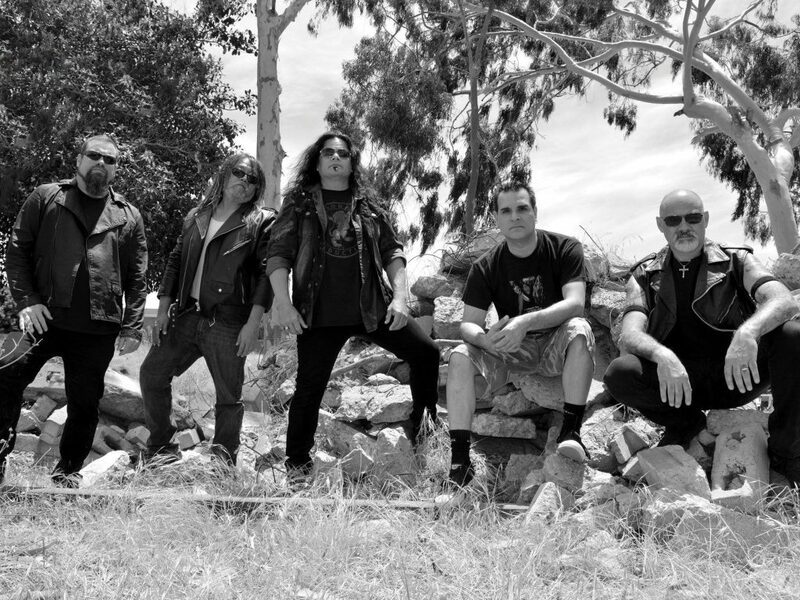 Instead of continuing on guitarist Brian Korban, and bassist Dennis Ohara went on to form the band Reverend with former Metal Church singer David Wayne. Flash forward 20+ years, Heretic is back with their Classic Metal/Thrash sound. The band released “A Time Of Crisis” on Metal On Metal Records in 2012, their first release in over 2 decades.  Heretic has just completed recording their forthcoming release entitled “A Game You Can Not Win” with a release date of October 27th on Dissonance Productions.